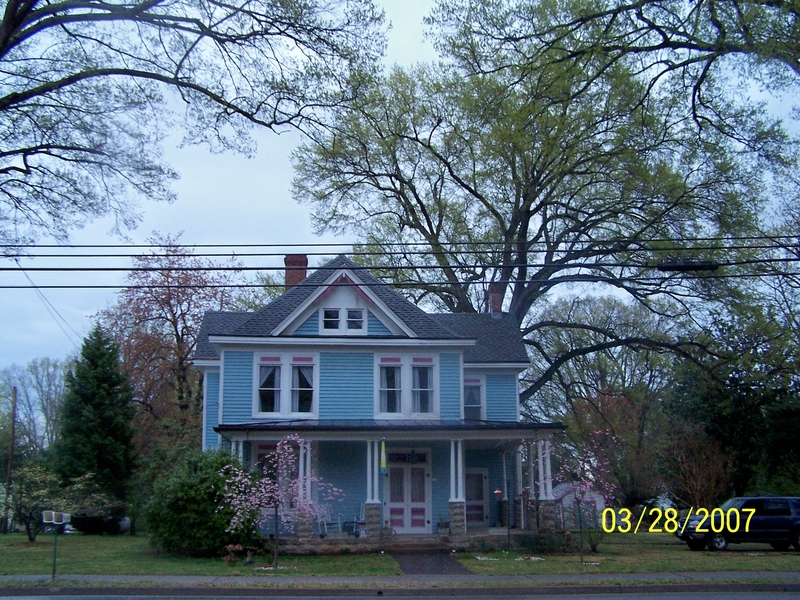 Heritage homes have spirit and energy. Why did you choose to live in your current home? What was there about the house that made you realize that this was the right place for you? Beyond its physical attributes, I believe that buildings of all kinds possess an intangible quality that either appeals to, or repels, people. 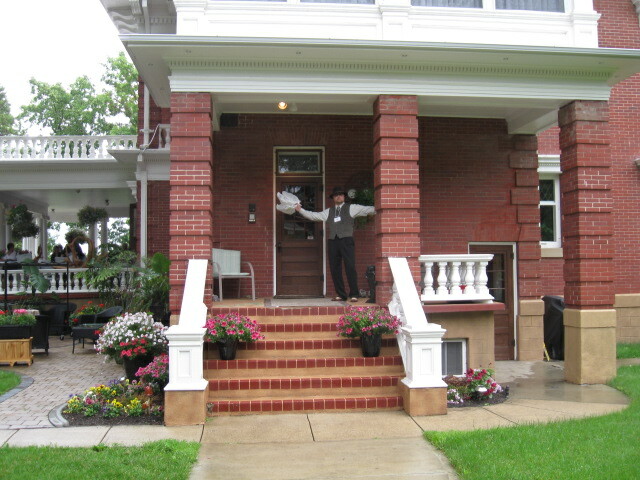 One home buyer, who was featured in my book “Historical Interiors of Alberta – A Guide to Restoring and Decorating your Heritage Home” knew that he had found the right house as soon as he walked up the sidewalk – even before he entered it! Some would say that it’s a bit like falling in love – you just know when the right one comes along. Each owner leaves something of themselves when they live in a house and this is reflected in its energy or spirit. Sometimes the energy feels wrong so you pass it by in spite of the fact that it may have been perfect in every other way. On the other hand, when the energy or the spirit is right the drawbacks are ignored or accepted. Others may choose to buy the house in spite of its shortcomings with the idea that the kitchen could be enlarged, walls removed and so on. Herein lies the greatest danger. Unless done right, the decisions you make may well destroy the spirit of the house that was once so appealing. 1. Keep the exterior and the interior of your house compatible. It is very disconcerting to a potential buyer to love the exterior of a heritage home only to find that the inside has been gutted and modernized to the point that it has no connection to its original layout. Your house will be a fish out of water. It will not appeal to lovers of old houses because the interior has no original details and new home buyers may not care for the exterior. This will affect the price you can get for your home when it comes time to sell. 2. Think like the original builder / owner: Every single house that has ever been built is a product of society’s values at that time. 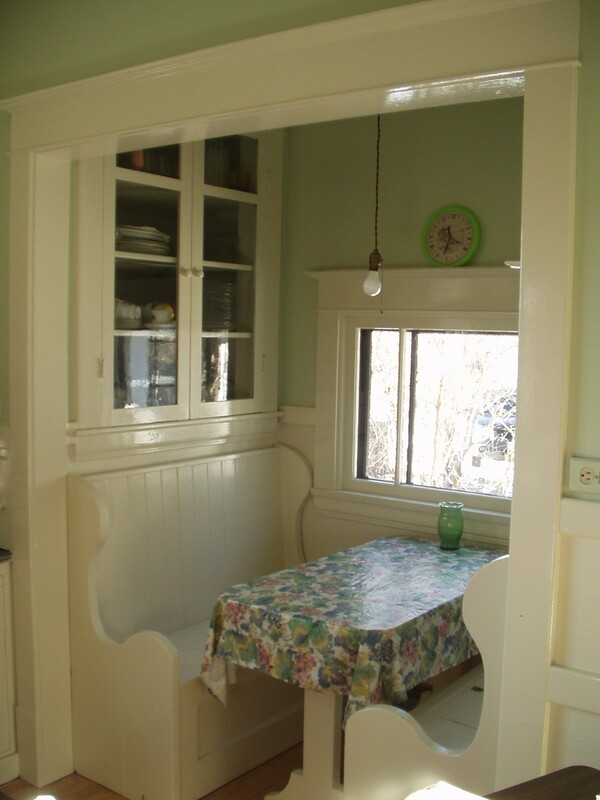 For example, houses built during the Victorian era featured many small rooms rather than larger rooms due to the challenges of keeping the home warm. It was easier to close off one room and focus on heating another. The layout of a Victorian era house also reflects society’s love of privacy. There were “public” rooms for receiving guests such as the entrance, the parlour and the dining room. “Private” rooms such as bathrooms, bedrooms and the kitchen were reserved for the occupants and their servants. This philosophy led builders to make the public rooms the most elegant, with high quality mill-work and floors made of oak, maple or mahogany. Even the back entrance for servants could be elegant in high end heritage homes. Bedrooms, usually located on the second floor, were private spaces and since there was no need to impress anyone, builders constructed simpler mouldings and floors made of cheaper woods like fir and pine. Understanding the values of the original owners helps you make better decisions when the time comes to repair or make changes in your home. 3. You don’t need to dress in period costume or live in a museum setting to live in a heritage home. You can have the conveniences of a 21st century lifestyle without seriously compromising your home’s integrity. Do your research by reading about the architecture of the period, visit house museums, belong to groups that share your passion for heritage homes, and attend classes and workshops. * If you prefer, you can speak to a heritage consultant or speak to someone like myself, who works as a designer specializing in heritage homes. My guide to heritage home interiors is another tool you can use. Whatever you choose to do, it is important that you maintain the integrity and originality of your home as much as possible. Failure to make good decisions will damage the spirit of your home , and that’s something you want to keep intact. * Check out the heritage workshops taking place in Edmonton this spring: This Old Edmonton House Seminars. Their new calendar of events will be posted soon but this link will give you an idea of what courses are available. Yes, the eating nook is original and it goes to show how important it is to keep these kinds of special details. I understand that kitchens usually have to be redone at some point in a house’s life but it is possible to recreate it with materials that are harmonious or replicate the past. A big benefit of doing this is not having to renovate constantly because your kitchen has gone out of style. People who have gutted old houses for an open concept layout will be cursed at some day when the future owners try to restore their house – much like you did. The 1970’s was not a good era where old houses are concerned.